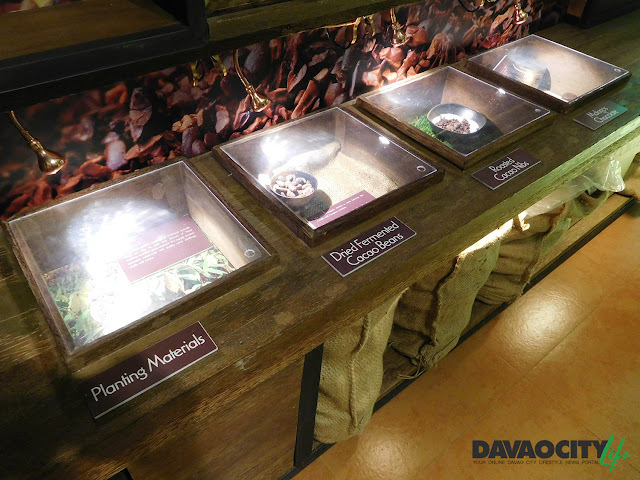 Davao City is more than just the durian. If you are in for a sweet treat, head over to Malagos and visit the Philippines' first and only Chocolate Museum! Inside Malagos Garden Resort stands Malagos Chocolate Museum - a 230-square meter museum that showcases the tree-to-bar experience, including cacao farming as well as the art and science of chocolate making. 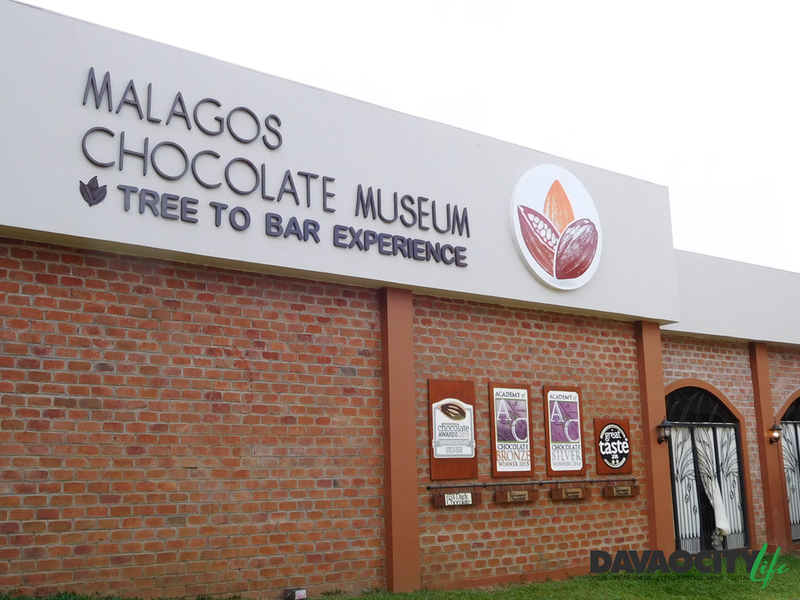 The museum aims to promote awareness in cacao farming and local chocolate production which will help in opening more job opportunities. 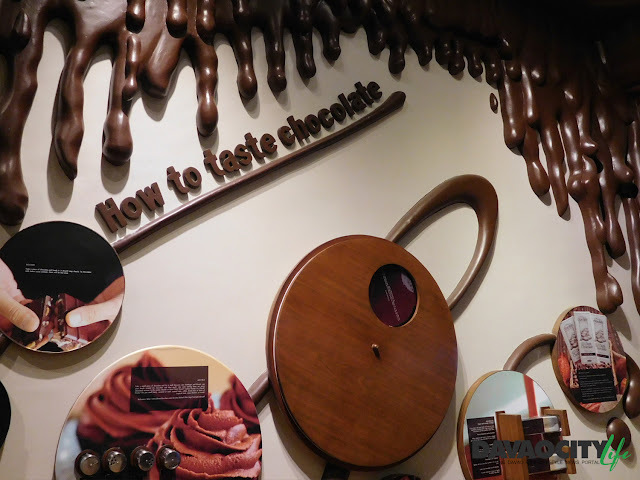 There are interactive zones where you can learn about the history of chocolates, the different kinds of chocolates, and the best of all, you can have the chance to create your own chocolate! 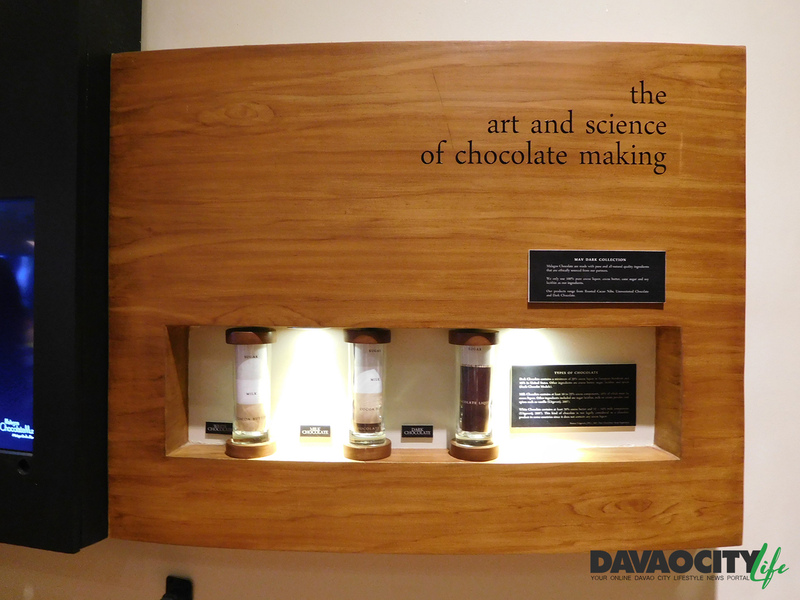 Experience making your own chocolate for only Php 450 for 200 grams. Interested? Visit Malagos Garden Resort at Calinan-Baguio-Cadalian Road, Malagos, Baguio District, Davao City. 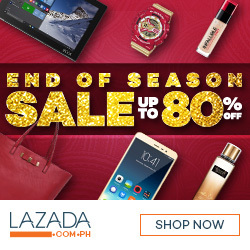 Or you may contact them at 0977 713 2223 or (082) 244 7438.